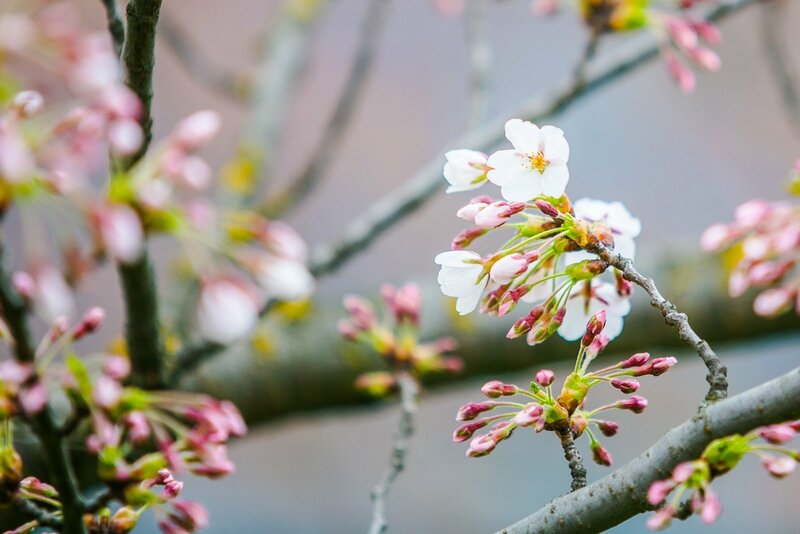 Though unseasonably low temperatures and rain have dampened the springtime mood in Lithuania, many consider the blooming cherry blossoms at the Chiune Sugihara park in Vilnius to be a sign that spring has arrived in Lithuania. 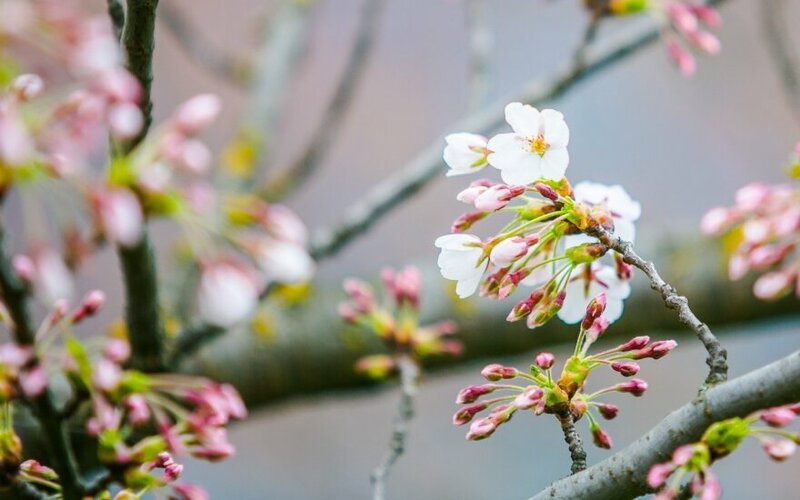 The sakura park was planted in Vilnius in 2001 on the 100th anniversary of the birthday of Chiune Sugihara, who was the Vice-Consul for the Japanese empire in Lithuania during World War II. He is known to have helped 6,000 Jews escape Europe by issuing them Japanese visas.